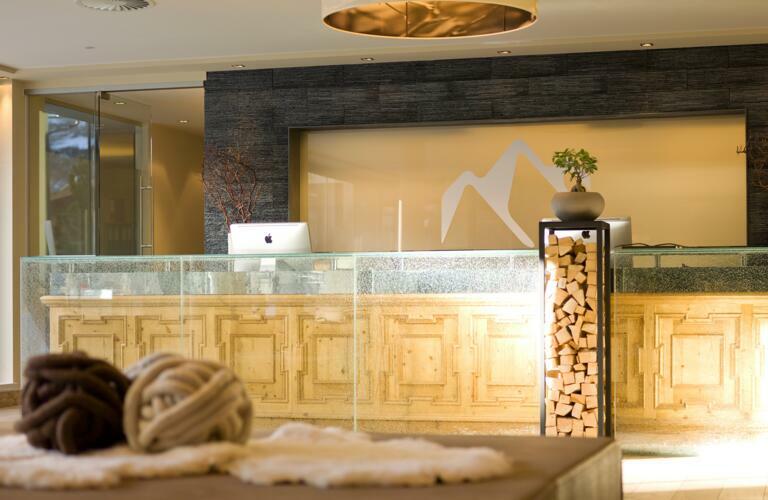 Modern architecture, an intelligent room concept and state-of-the-art infrastructure characterizes the ***** Bergland Hotel Sölden. 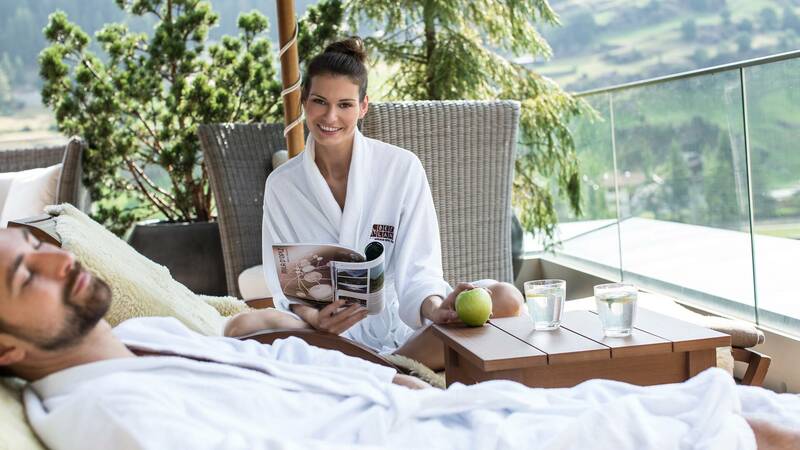 Kick back and relax on the 1,000m² terrace while enjoying majestic views of the Ötztal Alps where snow-capped peaks give way to lush meadows. 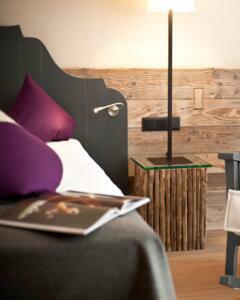 Welcome to your home from home in the Ötztal Valley! 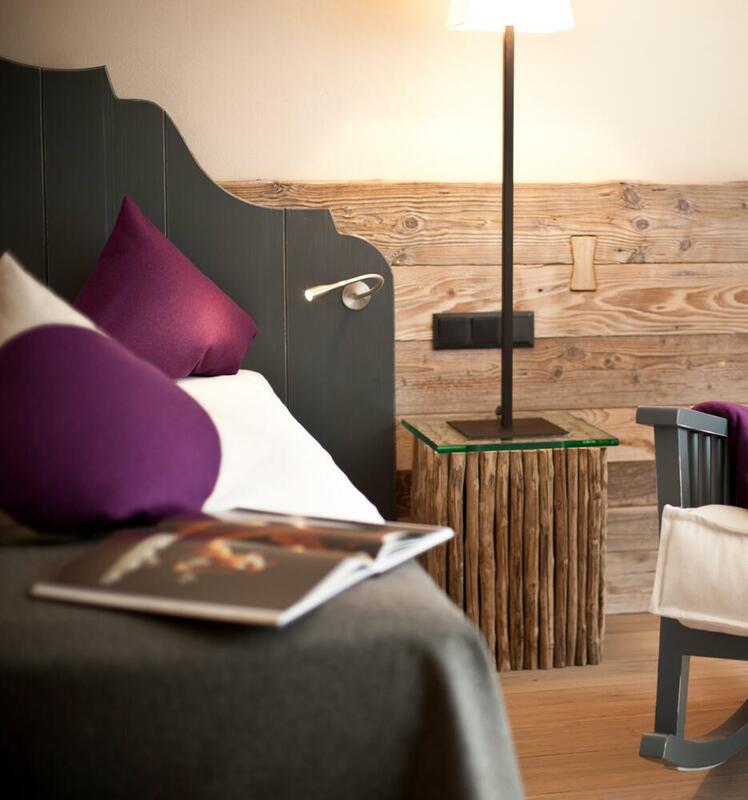 The interior design at the Hotel Bergland embodies the alpine lifestyle. Natural materials such as Swiss pine, larchwood, felt and wool combine with daylight to create a warm and welcoming atmosphere. 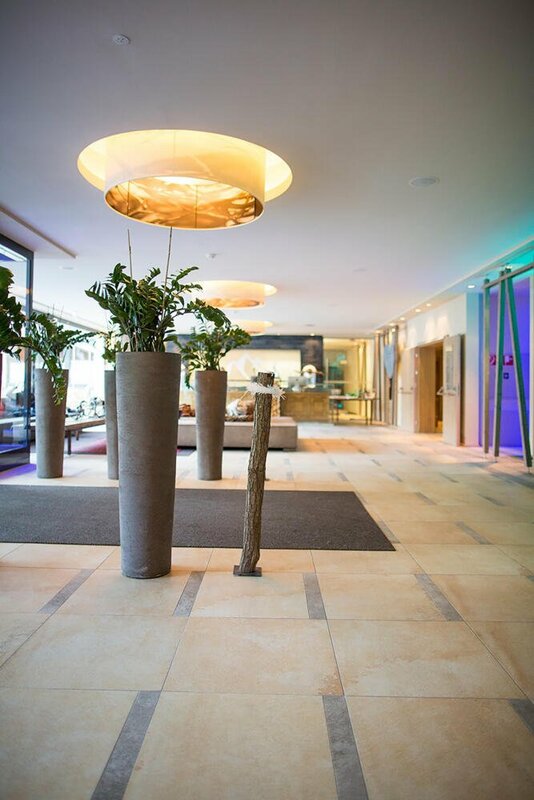 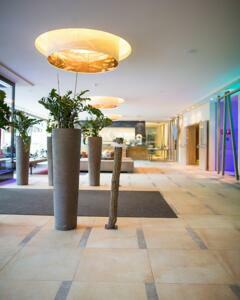 At the same time, the hotel is undoubtedly modern with its many glass elements and white basins. 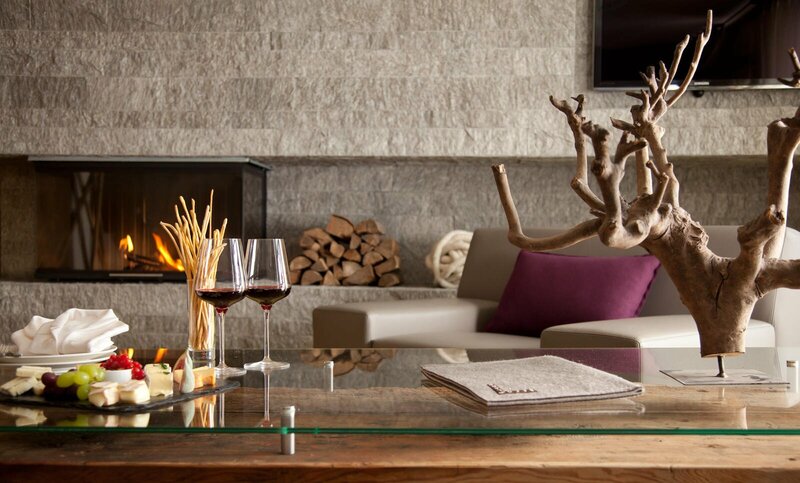 The result is a unique ambience as bright and refreshing as the air in the Ötztal Alps.